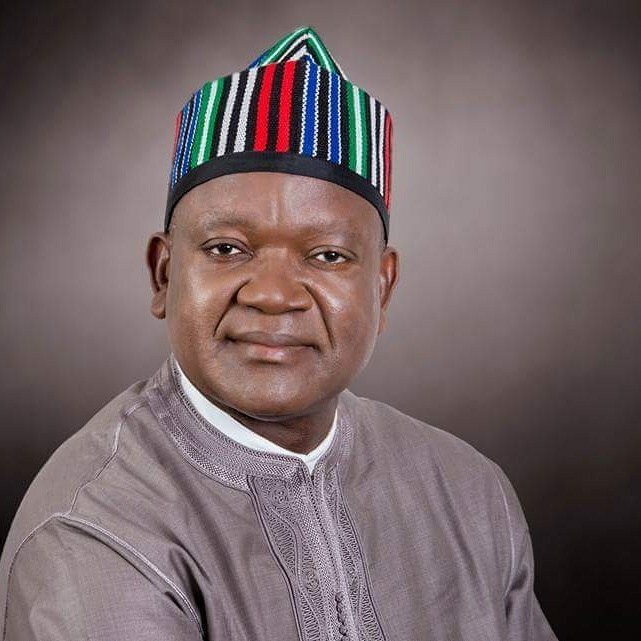 The Benue State Government has lamented the continuous persecution of Governor Samuel Ortom and members of his administration by the Economic and Financial Crimes Commission (EFCC). Chief Press Secretary to the governor, Terver Akase, accused the EFCC of not relenting in inviting officials of the state government to its office, stressing that the arbitrary invitations were already affecting the running of government in the state. Akase said the level to which the anti-graft agency is going was ridiculous, stating that the EFCC was now demanding the minutes of the state Security Council meetings between 2015 and 2018. He said: “What does EFCC want to do with the minutes of Benue State Security Council meetings? Has EFCC moved from fighting crimes to a security regulating agency? It has asked for minutes of Security Council meetings between 2015 and 2018. What does EFCC want from Benue State? “EFCC ought to know that monetary approvals are not given during security council meetings as such duties do not fall within the purview of the council. “The level at which EFCC is pushing its persecution of Benue State governor, Samuel Ortom, is ridiculous. No day passes without the commission adding one more angle to its harassment of Benue officials.